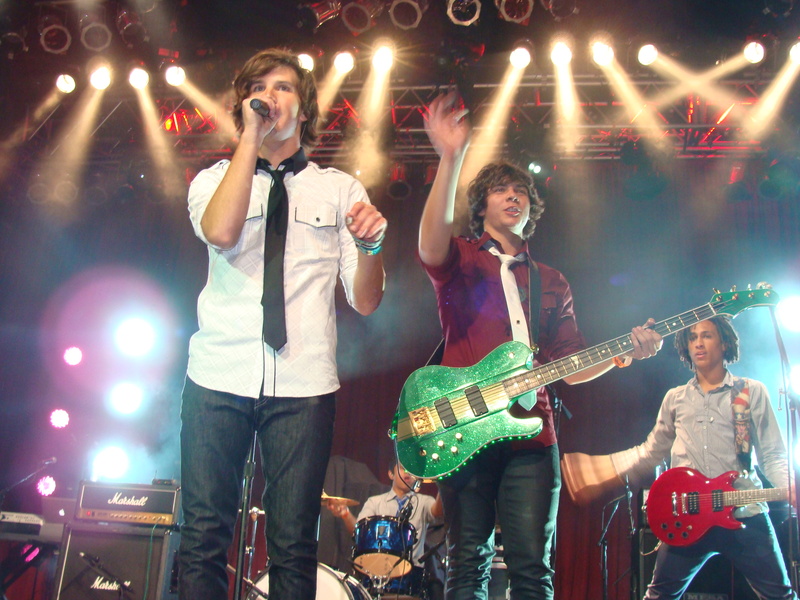 Tween Hollywood got the chance to spend some time with the guys from Allstar Weekend at the Citadel Outlets. We took advantage of the time and asked them a couple questions. Watch as they talk about their experience in working with Selena Gomez to what’s on their Christmas wish list! Sorry about the bad audio, we were having technical difficulties. Keep an eye out tomorrow to watch their performance from the Citadel Outlets! Justin Bieber performed tonight at the Citadel Outlets in Commerce, California. He came out and performed after security and personnel spent over a half hour trying to calm the fans down and reduce pushing towards the stage. The concert was even threatened to be shut down. Enjoy this clip. We will be uploading our videos of his performance and others in a short while. Just six days after Selena Gomez & The Scene stole the show at the House of Blues in San Diego, they took the stage once more, in preparation for their 2010 tour, at the House of Blues in Anaheim, CA earlier this evening. 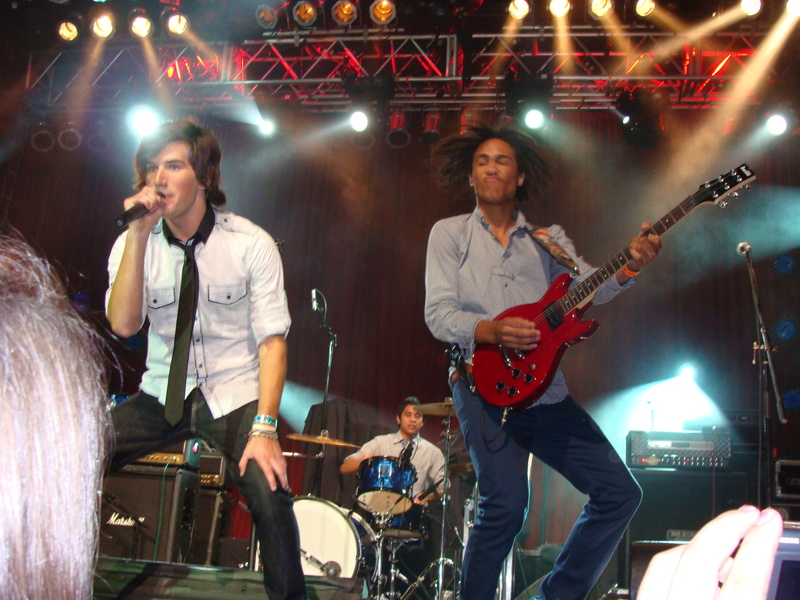 Hollywood Record’s all boy band, All Star opened for the show. hmm we like what we hear. Do you guys think Selena and her band are ready to take on a nationwide tour for the upcoming year?